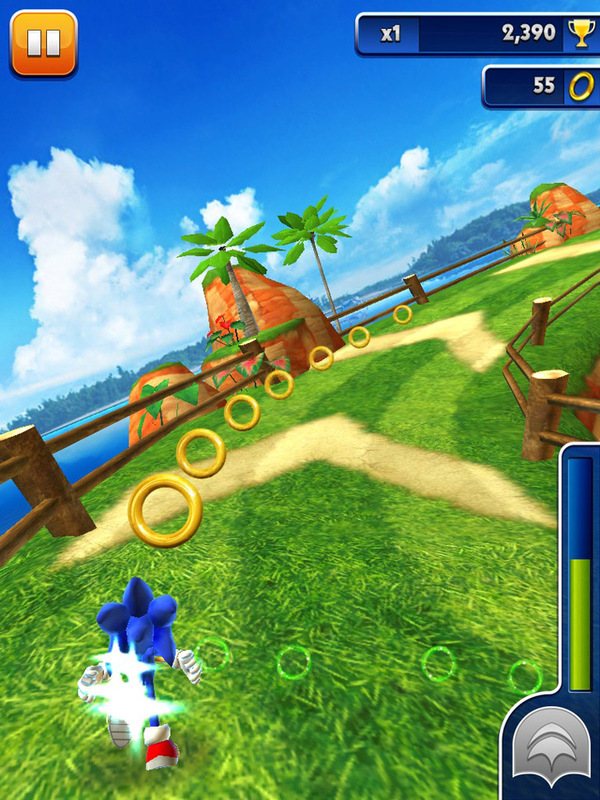 SEGA has released yet another fun app with their iconic blue pal titled Sonic Dash! Run fast, avoid enemies, jump obstacles and collect rings throughout dynamic courses! It's a run styled app that will have you addicted to it's simplistic gameplay after the first try. If you're ready for a great adventure in the Sonic series give it a go!